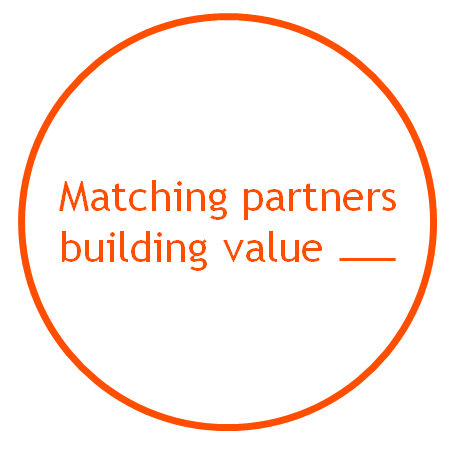 We are matching partners, products and technologies within the healthcare industry, building value for our pharma and biotech clients as well as their corporate and private investors. products as well as technologies. USD 1 BN up to date.